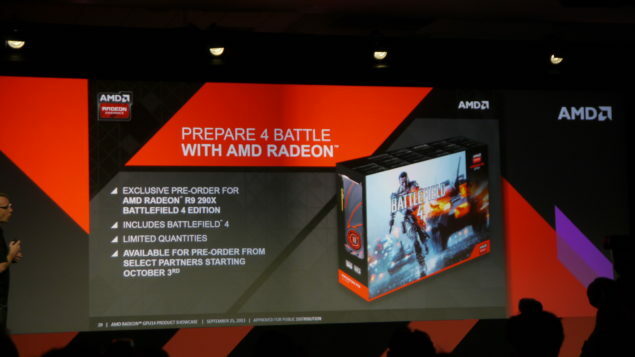 Contrary to reports on the internet claiming Battlefield 4 will be 64 bit only, EA-DICE revealed in GPU 14 conference that though Battlefield 4 will support 64 bit binaries and DX 11.1 both will have fallback options; debunking that aforementioned reports. Recent reports had suggested that Battlefield 4 would be 64 Bit Only. Well, we learn from EA-DICE themselves that this is certainly not the case, to quote the EA-DICE team “64 Bit with Fallback” meaning that even though 90% of gaming systems employ the 64 bit system, they will have a fallback for the rest 10%, in simple words: 32 Bit Version of Battlefield 4. Secondly they confirmed that Battlefield 4 will employ DX 11.1, once again with fallback. DX 11.1 is basically DX 11 with Shader Tracing and it also has the capability to switch between previous versions of Direct X online. Meaning a DX 11.1 can switch to DX 11 ingame. Also the fact that you have a 64 Bit Ready Version is big news. 32 Bit Binaries are limited to 4 GB of Ram. While as the 64 Bit versions have virtually endless GBs. This is also why there were previous reports that Battlefield 4 was 64 Bit only, although we are not sure how you will run Battlefield 4 at decent settings with less than 4 GB of ram. Also the fact that Nvidia 600 series and below dont fully support DX 11.1 is one of the major reasons it would be a very risky move by any game publisher, and we don’t see EA-DICE taking that step with a Major Franchise. Probably with Mirrors Edge 2, if any time soon. They also introduced the new Frostbite Mantle. 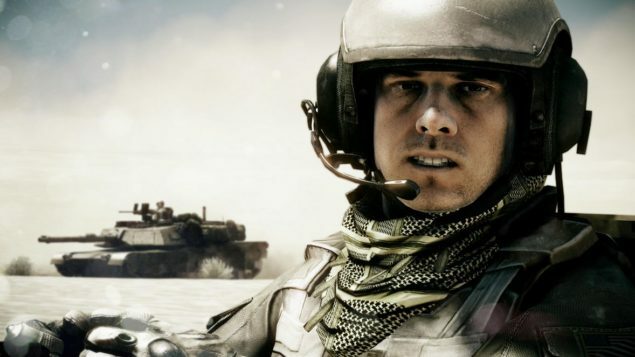 Battlefield 4 is set to roll out on October 29.